ThinkPad range of laptop PCs is twenty years old. It is, without doubt, a design classic. 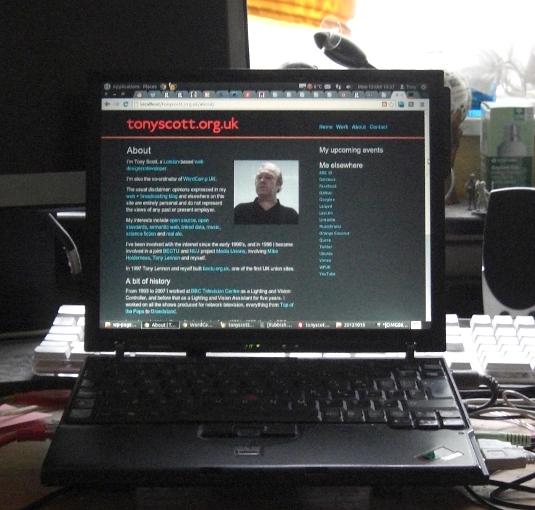 I currently own a ThinkPad X60s (pictured), which has run for years without a problem. Jack Schofield outlines the story behind ThinkPad laptops, originally an IBM brand, but since sold to Lenovo. 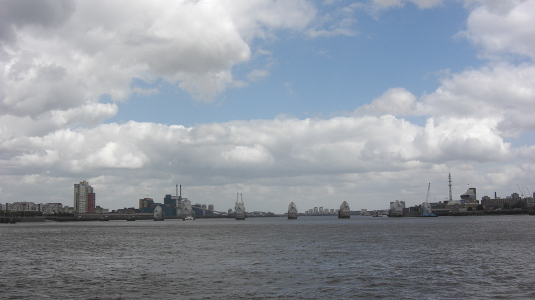 Thames Barrier at 1455 on 16 June 2012. 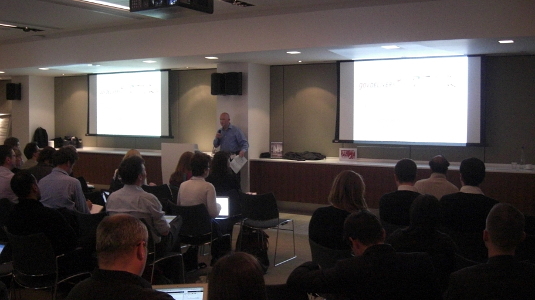 I attended MailCamp 2012 held at the National Audit Office in Victoria on 17 May 2012. The follow-up to MailCamp 2011 once again proved to be fascinating, and showed that email still has an incredibly important communications role to play. The format was two series of (timed) five minute presentations, each followed by a 45 minute open session consisting of parallel breakout groups, with each group involving each presenter, allowing attendees to discuss the preceding sessions. Reports of proceedings can be found on the event live coverage page. 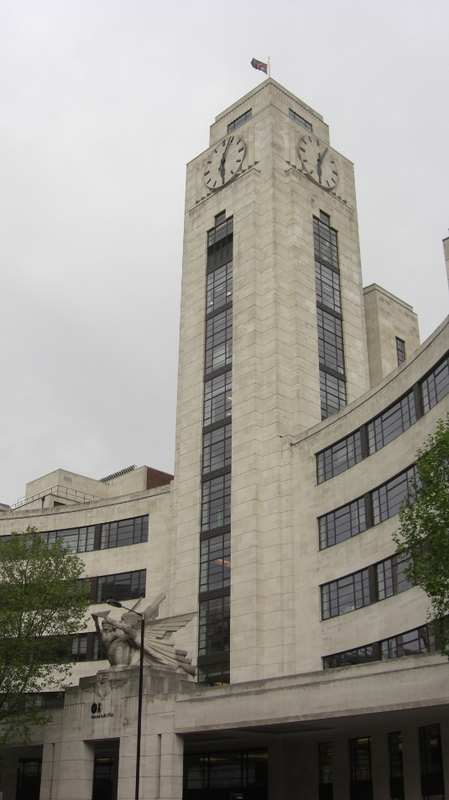 The event was held in the magnificent NAO building (formerly the Imperial Airways Empire Terminal), pictured above. Many thanks to the NAO, the speakers, the sponsors and Steph for organising the event.